Nowadays everything is online, and it has transformed how people shop. Every shopping website is giving their customer a whole new experience like Shopify for instance. 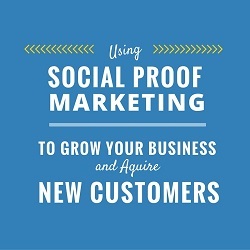 Retailers are able to earn more customers through these shopping sites. However, to meet the number of orders, a Shopify store owner should always know their levels of inventory. It helps them in providing the best service to their customers and know the status of the stock. 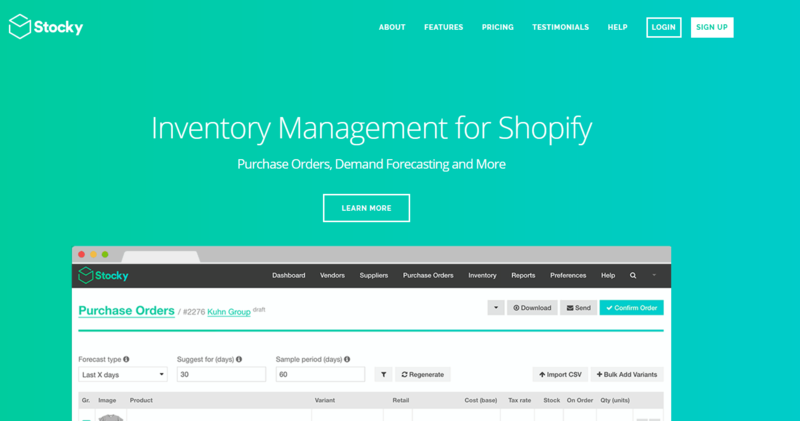 To tackle this issue, here are some of the best inventory management apps for Shopify owners. 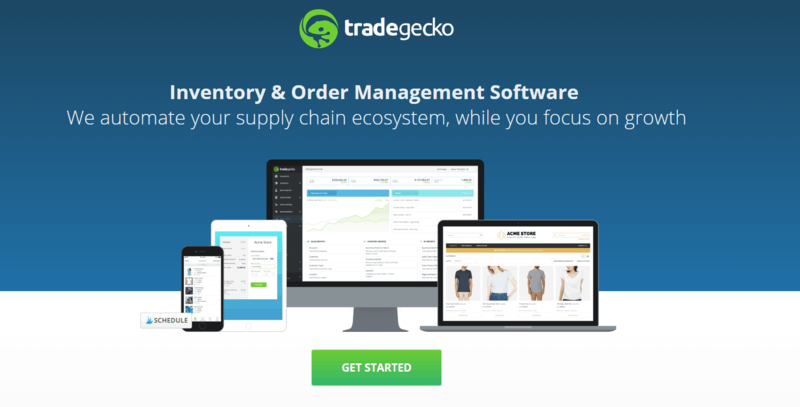 The first of the inventory management apps on our list is the TradeGecko. 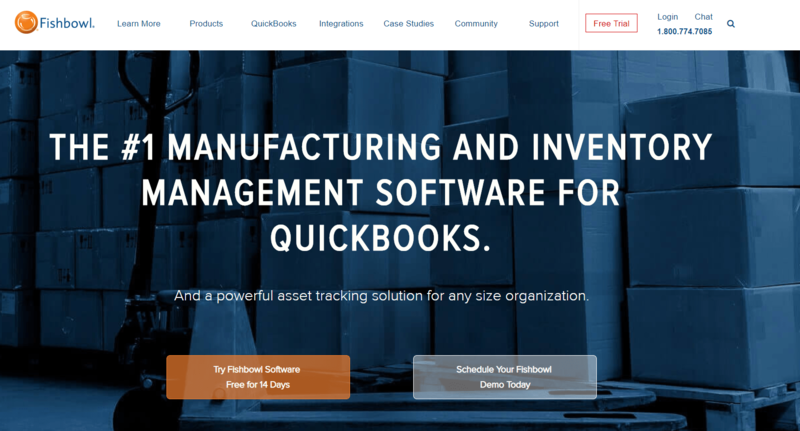 It aims to make inventory management seamless and powerful. Here are the pros and cons of TradeGecko. It provides full inventory control. Provides the latest statistics of inventory in real time. Moreover , has the option for multiple currency payments and shows the dashboard in the user’s currency. Integrates with Shopify, Magento, WooCommerce, and Bigcommerce. It lacks POS support and does not support manufacturers that well. Hence , Sometimes the operations might become a little slow. Not customizable by the user and Xero integrations sometimes get bulky. 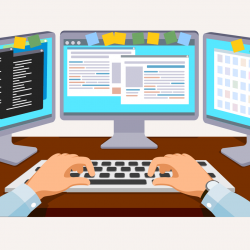 Invoicing is complex, and the user interface is little complicated. It comes with accounting and CRM integrations. A smart and intuitive system that notifies when inventory levels dip. More than 100 templates for your invoice, Purchase Orders and Credit Notes. Simple, clean and easy to use interface. Need some additional reporting features. Own invoice template import is missing. Stichlabs inventory management app is an inventory management app for online sellers in various platforms like Shopify, Amazon and other e-commerce stores. Moreover, it can create multiple warehouses and effects transfers between them. 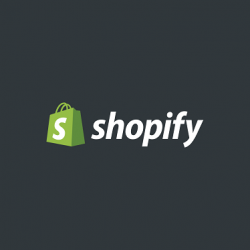 Automatic updating of inventory levels after the sale in Shopify. 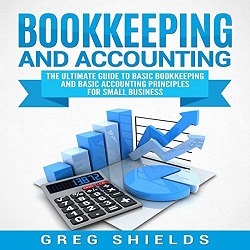 Integrates with Xero for accounting functionalities. 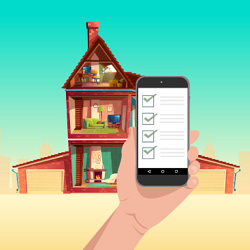 Third party integrations along with predictive analytics and forecasts. 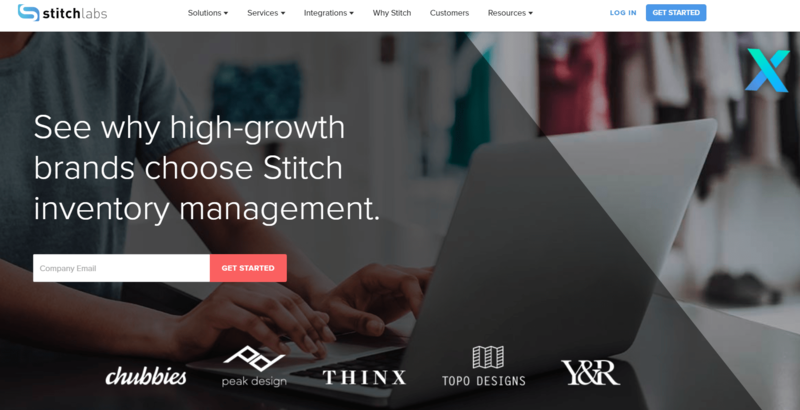 Stich’s capabilities will be hindered as the business grows in size. 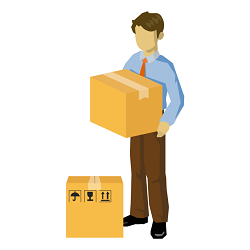 Reconciling inventory per product is difficult, and inventory is shown as a whole. The pricing plan is very costly for businesses running on a budget. 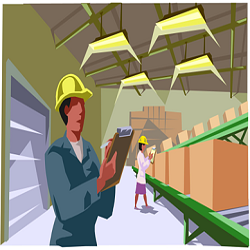 Stocky is one of the inventory management apps that only measures the inventory levels of the business. It is easy to create stock orders for suppliers and vendors in a few clicks. An intuitive system that helps the user to pay attention to the most urgent supplier. Provides order suggestion based on the performance of recent or seasonal sale data. In case of a tight budget, you can decide which vendor is more important. Sale suggestions let you know which product is slow so that a particular stock can be cleared. It does an ABC analysis of the stock. It is rank given automatically by the software. This grade measures the stock that churns the highest revenue out of all your products. It is only an inventory management app, so no other functionality is present. The user needs to have different systems for all other business operations. 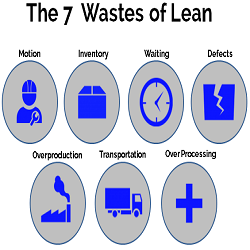 Fishbowl is one of the complete inventory management apps suitable for manufacturing processes. It goes through every stage of production. It is very easy to use, and the software is continuously tweaked to offer the best user experience. Has may offer customizable options, and the mobile app is very useful for taking pictures. Ordering, inventory tracking and automatic updating of inventory levels. 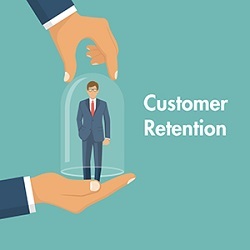 Great customer service and suits the need of a growing business. Sometimes some issue may arise when raising sales orders. When connecting with Quickbooks, the user may face hanging issues. Report creation or modification feature is not as strong as other software in the store. Performance becomes slow when the system is unable to handle the process. Third party providers and automated order processing function is limited. Based on the above reviews, it is clear that ZapERP is the editor’s choice when it comes to inventory management software app on Shopify. It comes with integrated accounting and CRM functionality instead of liking with other third-party apps like Xero or Quickbooks. 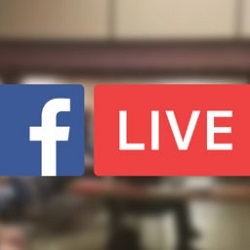 The pricing is also very less when compared to the other apps and is perfect for small businesses and also for businesses that handle a large number of operations. The outstanding feature of this software is the invoicing feature and integration with multiple payment gateways along with tax provisions of different countries. 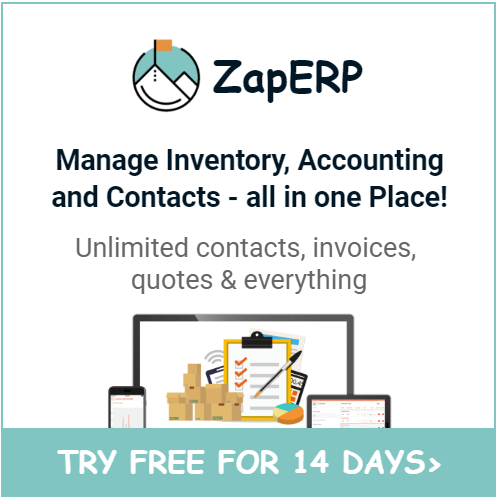 Click here to sign up for ZapERP or pick the software that suits your business the best.